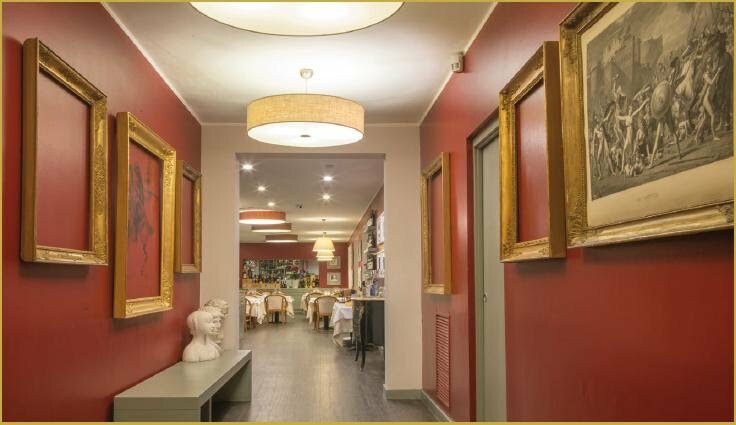 Major renovation for the restaurant Ai Giardini Paprika & Cannella: Davide and Giovanna have decided to give a new appearance to “their baby“. Much news to look forward to, starting with the first room where the wines are resting on long wooden beams to ceiling. Concealed by two staggered scenes, we find the beautiful privée room, which can accommodate up to sixteen people and where you can eat in complete privacy. New and tantalizing dishes are created of by the chef Mauro Bizzarro, who offers excellent revisitations of traditional dishes and new creations.